Could Influencer Marketing Work for My Business? by Briana Thornton on February 8, 2019 . Face it: people trust what other people say far more than what corporations or advertisements say. In fact, 92% of consumers say they trust word-of-mouth recommendations more than any other type of advertising. Is anyone really surprised that influencer marketing has become such a prevalent and effective form of advertising? Influencer Analysis defines an influencer as “an individual who has an above-average impact on a specific niche process. Influencers are normal people, who are often connected to key roles of media outlets, consumer groups, industry associations or community tribes.” As social media continues to supersede TV, newspapers, and magazines as a dominant source of entertainment, companies have sought new ways to get their products in front of potential customers’ eyes once again. 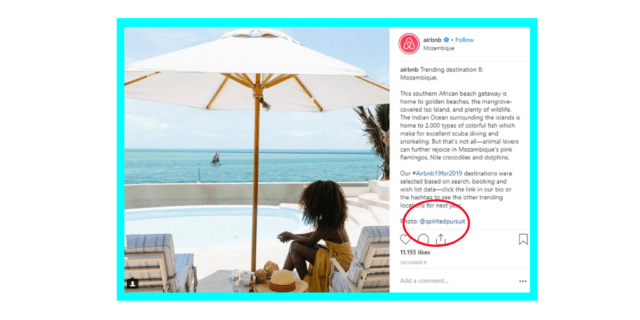 Of course, businesses could choose the easy route and buy ads that Instagram will casually slip into the applicable users’ photo feeds. But users have become quite adept at simply ignoring these. Instead, companies are infiltrating their streams by getting the familiar and trusted voices of “influencers” to share their products and their overall brand message. These influencers are people, typically young and attractive, that create a rich life via social media, into which they’ll slip a glowing product review or two in exchange for a fee or free product. So you, the business owner, can forgo the cost of a pricey photoshoot, complete with models, photographers, and harsh studio lighting, for the covetable life of a real person. Unlike celebrities, influencers are everywhere, in every industry and they’re easily identifiable by their hundreds of thousands, if not millions, of followers on the web and social media. Their followers are the target audience you’re after and in order to reach them, you have to know where and how to find them. Using a one size fits all approach: You should be tailoring your approach to each specific influencer. Looking just at the popularity of the influencer: Influence does not equal popularity. You’re looking to elicit a specific action from the influencer’s large following (soon to be customers), so you want an influencer with high engagement. Not forming a relationship with the influencer: It’s important that you aren’t just looking for likes, comments, and exposure wherever possible. You should be working to build a lasting, mutually beneficial relationship with these influencers and, in turn, their followers. Influencers have a lot of people approaching them, so you want to be able to stand out above the noise of tweets, DMs, and emails they’re receiving. 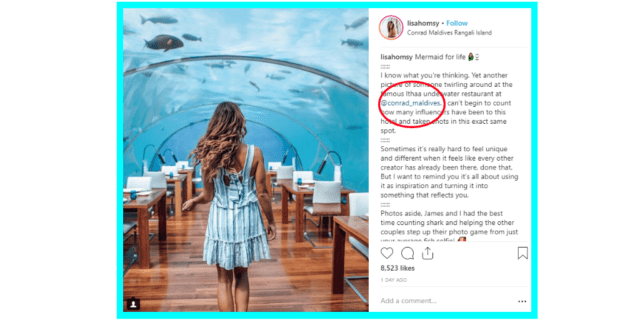 Focusing your efforts solely on Instagram: Yes, Instagram is considered the #1 platform for 93% of influencers but that certainly doesn’t mean that it’s the only platform where influencers are. In fact, Instagram is laden with branded content, so why not be one of few brands trying out a different outlet? So now that you have a clear idea of why brands are using influencer marketing, it’s time to take the next steps. The larger the reach, the larger the number of people that will see your product or service. But bigger is not always better and a large following is only a good place to start. You have to consider the level of engagement they get on their account. Let’s say you find a user with 500,000 followers but who only gets 100 likes per picture. While yes, they clearly have a large audience, it’s not an engaged following which could mean a) their followers don’t trust or value what they’re posting, or b) they artificially inflated their followers. Now, consider someone who has 15K followers but gets at least 5,000 likes on every post. Yes, they have significantly fewer followers but their followers are connecting with them and actually value their opinions. You know what would be a waste? Chasing after an influencer with a large following and no personality or connection to your brand. How silly would it be for Airbnb to target a food blogger just because she has a large following? It would be much more effective for them to reach out to travel bloggers who already have an extensive feed of gorgeous destinations and beautiful rental homes. Who is my target audience (specifically their age, gender, location, income, lifestyle, etc.)? What is the influencer’s role going to be throughout the campaign? What specific, measurable, and time-bound result do I want to see by the end? What unique message can I share with my newfound audience? What channels are most relevant to my message? And last but not least, it is key that you set a budget. A poll by influencer marketplace, Tomoson, found that every dollar spent on influencer marketing generates the business $6.50 in revenue. Those are exciting odds and it’s easy to get carried away with this style of marketing; every opportunity seems so appealing in its own unique way. But setting a budget will force you to only spend money when it makes sense. 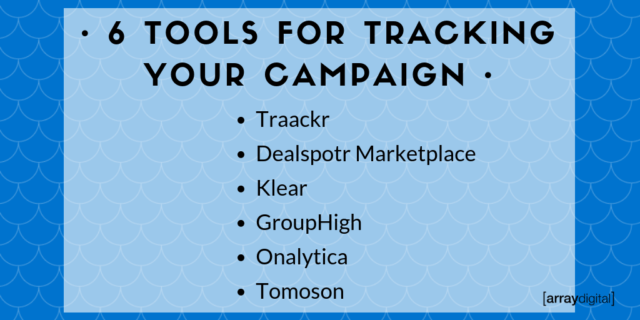 And of course, no marketing campaign is complete without some way to track your ROI and there are dozens of tools out there with which to do so. Not only will this information show you whether what you’re doing is working or not, but also how you can tweak your strategy and adjust your budget for future endeavors. 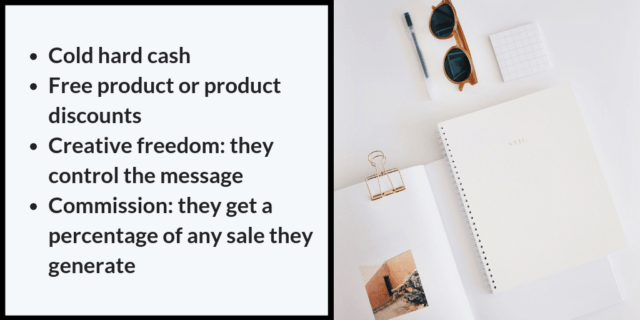 Want to find more marketing ideas that will result in more sales and quality leads? Give us a call: 757-600-0447!